Apple offers many new features in iOS 12. One of these features is Memoji. The Memoji feature that is now available for both beta and developer beta of iOS 12 is part of the Animo feature, but this Animo is entirely up to you, it's you. If you're an Animo fan, you'll love the Memoji feature. Memoji allows users to create an Animo that looks just like them. It can be used in many applications such as FaceTime or iMessage. It is useful to underline that it is a fun feature in every aspect. In this article, we will try to answer the question of how to create and use Memoji. 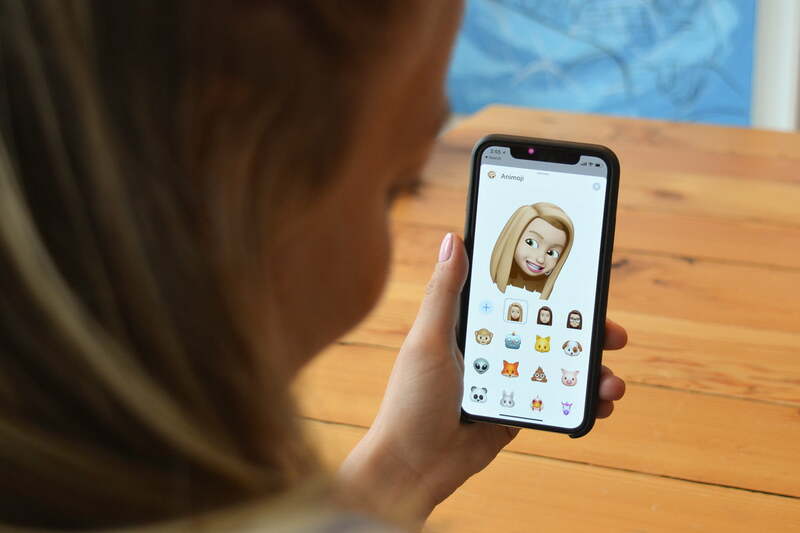 Just like Animoji, Memoji is only in the Messaging application. Once you open the Messages application, tap on any contact or create a new message in the upper right corner of the screen. Touch the Animation icon at the top of the keyboard and then slide the screen to the right to touch the new Memo icon. Using these options you can create Memoji that looks most like you. It's time to start using your own Memoji now. You can start to use it instead of your face by choosing your Memoji from the Animo app in Messages. Remember that your language is now identified. You can send your Memo to anyone, press the register button to create stories based on 30 seconds. Within 30 seconds your voice and facial movements will be recorded for the recipient. If you need more, touch the camera icon in the Messages application. After switching to the video option, touch the small star icon in the lower corner. Here you will find the Animoji which are suitable for your face. Select your memo and touch the close icon in the top right corner. You can now register with your Memoji without a time limit. When you are done, you can tap Done and send the video normally. You can use your animation not only in the Messages application, but also in video conversations in FaceTime. Over time we will witness the use of Memoji in more applications such as WhatsApp. Make the best of your Memoji already and pull out the edge.